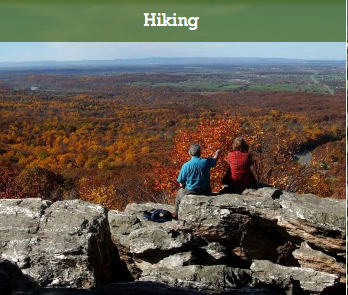 Hiking opportunities abound in the Shenandoah Valley for any level of physical ability. A walk, a trek, a rock climb, and other adventures are just a short drive to the beautiful Shenandoah National Park, Skyline Drive, Sky Meadows State Park, or other nearby valley destinations. When the winter weather breaks and spring has taken hold, the trails and mountains start to show their amazing color palette with shades of pinks, greens, and white. These change into summer as tree leaves darken into the deepest green and yellow, while white and dark pink flowers start to bloom. 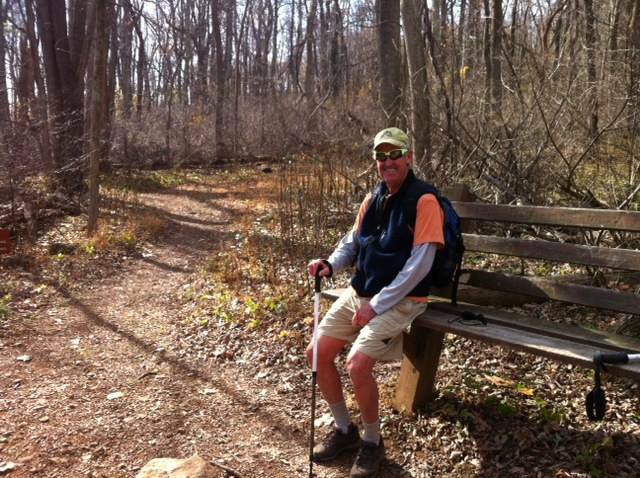 Heading to the woods is something hikers cannot wait to do as the warm weather beckons. Picking the right day is important by watching weather predictions and getting an early start — no one wants to be caught in the woods after dark. Daylight Saving Time adds a few hours to the hiking window, but everyone should be cautious about getting out of the woods before nightfall. There are no street lights to guide your way out. Equipment is helpful — sturdy shoes and socks, walking sticks, water bottles, healthy snacks, first aid kit, layers of clothing, tissues, sunglasses, hat, rain gear if there is a threat, and a backpack. Lightweight gear is readily available so carrying a pack will not be too cumbersome. Cinch bags are easy to find, not too heavy, not too pricey, and fit across the shoulders. These are perfect for a day hike to carry the incidentals that could be needed. Shoes and socks are personal choice but a rocky hike needs some protection for the feet — the sturdier the sole of the boot the better. Watch for sales at retail outlets to find just the right fit. They will probably last several years if care is taken between hikes. Clean them, dry them off, and polish or spray with protection. Walking sticks can be made from a tree branch found on the hike or one that has been saved and used for years. They can also be purchased at a reasonable cost and are adjustable by height. Using them going up and down hills can make the climb so much better and safer. Sky Meadows State Park on U.S. 17 is a great place to begin. There is a ranger on duty, restrooms and gift shop available, and parking fee is $5. Maps are given out showing several options of trails. The views are amazing and a steep trek to the Appalachian Trail can be woven into the day’s hike or not. It is located in Clarke and Fauquier counties and offers rolling pastures and woodlands, scenic views, trails, picnic area, and camping. The park has a total of 1,862 acres and six hiking trails, ranging from less than one mile to almost two miles long. Also, the park’s access to the Appalachian Trail can be turned into a three-day hike from Harpers Ferry, W.Va. and two days from the Shenandoah National Park. 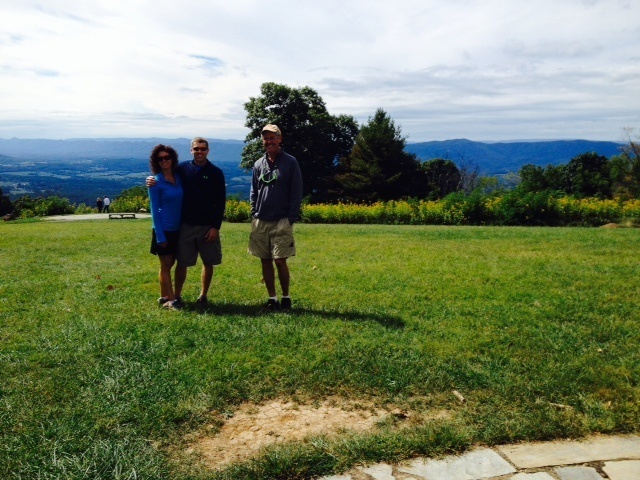 The Shenandoah National Park and Skyline Drive have numerous trails throughout the valley for any level of hiker. There are more than 500 miles of trails, including 101 miles of the Appalachian Trail. Waterfalls, spectacular views, and forests are magnificent and can be reached by following specific routes. Fee options to enter the park include a year pass as well as a lifetime senior citizen card. Brochures are given out at the gates entering the park to help decide what to do. Also a visitor center from the Front Royal entrance provides more information from on-duty park rangers. 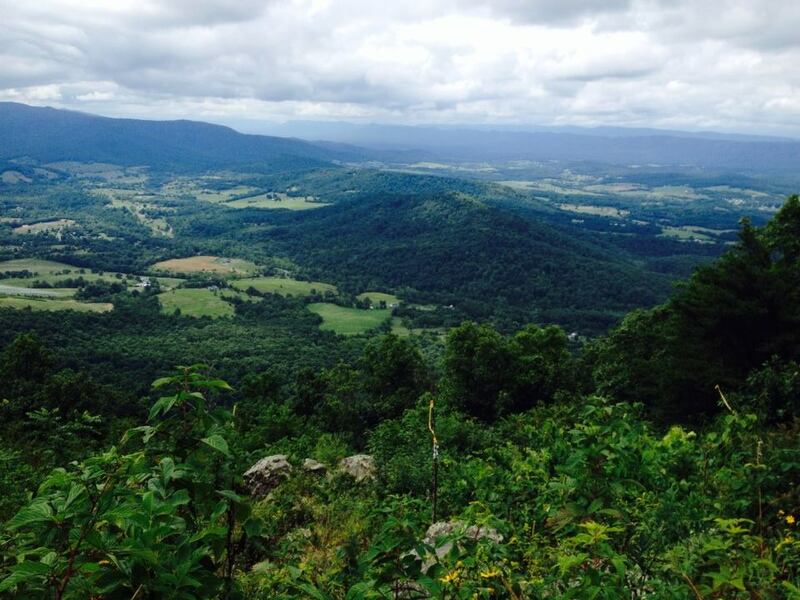 The views from Dickey Ridge Visitor Center (4.6 miles from Skyline Drive entrance) are amazing and whet your appetite to continue on a walking trail. There are several short trails by the center as well as picnic tables and restrooms. All along the drive, there are information areas and other trails to follow. Plan ahead and pick spots that suit what you would like to do – a short drive to a long walk or a long drive to a short walk. It all depends on what you want to do. We decide by how much time we have, who is going, the weather, and other personal reasons. If the grandchildren are going, length is a factor. As they have grown, the hikes have gotten longer, and they have gotten stronger – five to six miles is a perfect length for them. Difficulty is another factor with steeper climbs taking a little longer as we have aged, but if there is no rush, it can still be a pleasant experience. 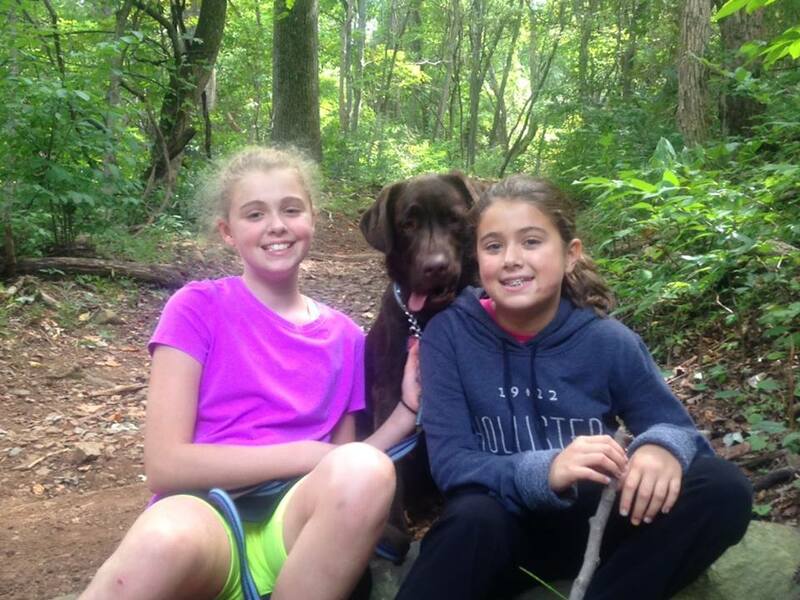 Check out this helpful blog for hiking with Kids. Deciding what you want to do and gradually adding to the experience will definitely keep you coming back. There is nothing as refreshing as a walk in the woods with family and friends in the beautiful, lush Shenandoah Valley. Keep on trekking.